Following the migration of Vivaldi’s forum to NodeBB last November, today we have moved the Vivaldi Blog to vivaldi.com. Since the beginning of Vivaldi’s adventures, our blog has had a home on vivaldi.net. As the Vivaldi Community grows, the time is right to give it space and create a more permanent home for our blog here on vivaldi.com. 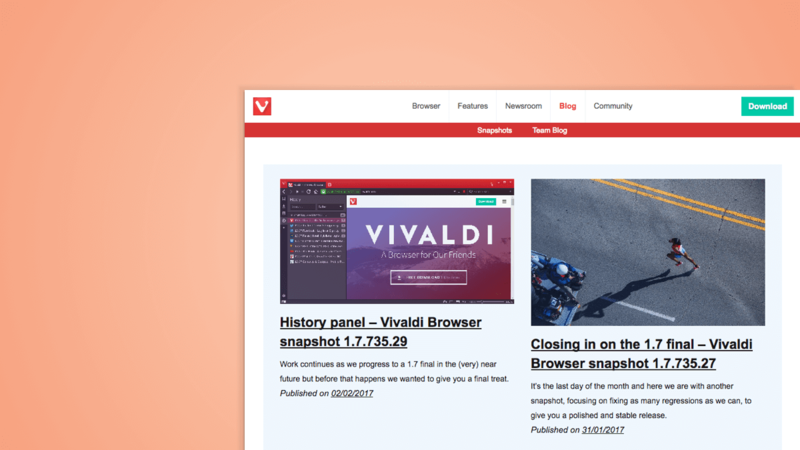 Articles published to the Vivaldi Blog are split into two categories: Snapshots and Team Blog. Snapshots are the equivalent of a developer version of Vivaldi. They contain Vivaldi’s latest fixes and features and are released roughly once a week. The articles detail the technical updates to Vivaldi, letting you follow its development, try out the latest version, and add your feedback to the process. Team Blog posts share news on major releases of Vivaldi, as well as valuable insights and fresh perspectives from the Vivaldi team. Articles cover everything from our thoughts on wider web issues to more in-depth stories behind Vivaldi’s features. The comment section of blog posts are now integrated with NodeBB so you can comment on the blog post directly or within forum.vivaldi.net. If you haven’t already, sign up for your free account here to dive into the conversation! We hope you enjoy this new layout and, as always, we’d love to hear what you think. Give the new commenting system a try and say hi below! 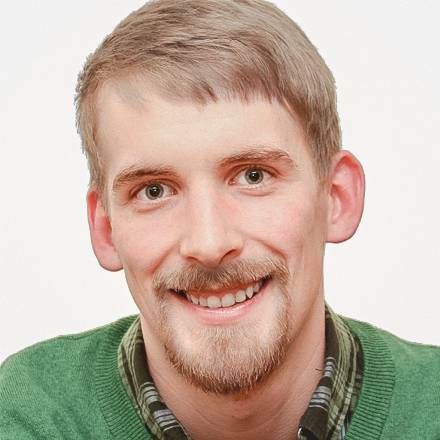 System Administrator & Backend Developer based in Reykjavík, Iceland.